5 rounds with 2 seconds left on the clock. 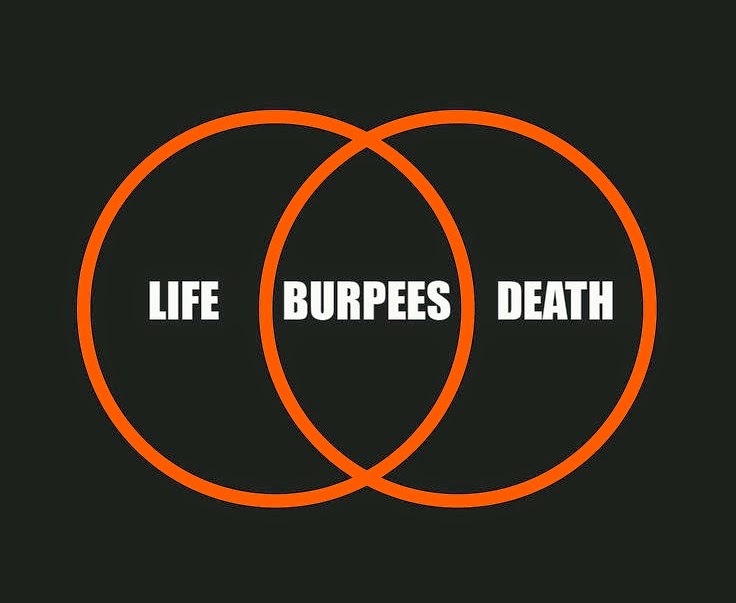 3 rounds + 400m and 5 burpees. I went ahead and finished the 4th round for 22 min total.